After filming weddings for over 10 years, I still wake up before each wedding nervous and anxious. Especially when we plan a complicated Same Day Edit that requires our team to be on our tippy toes at all times to pull it off. An edit that is still in the editing process 15 minutes before “show-time.” We challenged ourself to include the Grand Entrance and First Dance into the Same Day Edit and show our masterpiece 15 minutes after that all happened. Those 15 minutes are stressful, but rewarding when you see the couple smiling and surprised. It’s a humbling and rewarding experience. Enjoy. 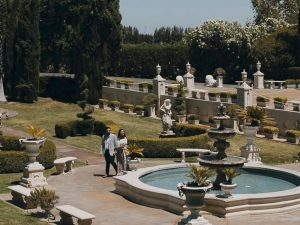 Are you looking for an Indian Wedding Cinematographer? 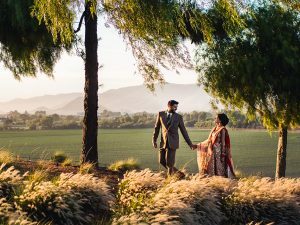 We are an San Jose Indian Wedding Videography company that creates Cinematic Films and Same Day Edits. Let us tell your story! 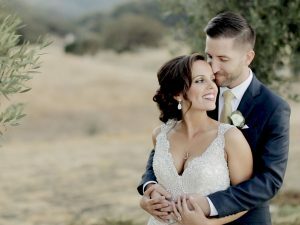 Aperina Studios is an award winning Wedding Videography and Wedding Photography team based in Sacramento, California. We strive to capture a work of art and tell a visual story from your wedding day. We would be honored to tell your wedding story.